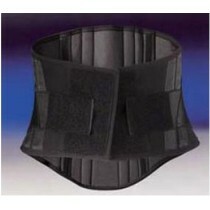 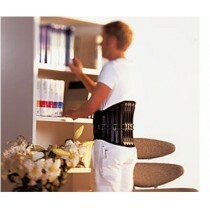 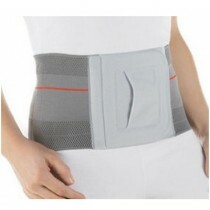 The slim support is hardly noticeable under clothing and is therefore inconspicuous during daily use. 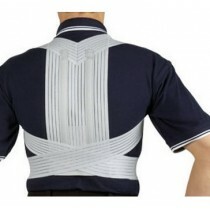 However, the appealing, sporty design also allows it to be worn exposed – for example if you want to wear short clothing during the summer. 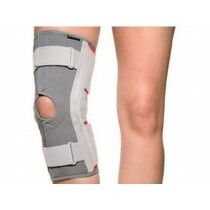 Depending on your tastes, you can select a neutral skin-colored or a modern silver-grey support. 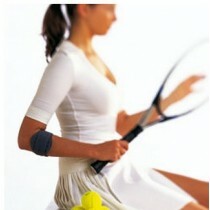 Especially handy: The support can be easily washed at 30° C using standard mild detergent. 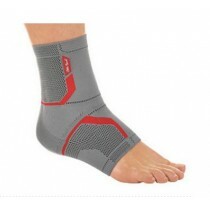 In addition, the Genu Sensa is flexible and pleasant to wear. 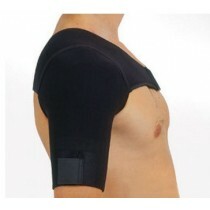 The material is breathable and skin-friendly so that you do not sweat unnecessarily underneath the support. 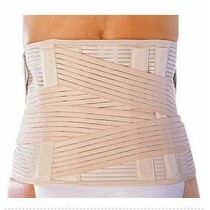 The seam is at the side where it is not bothersome. 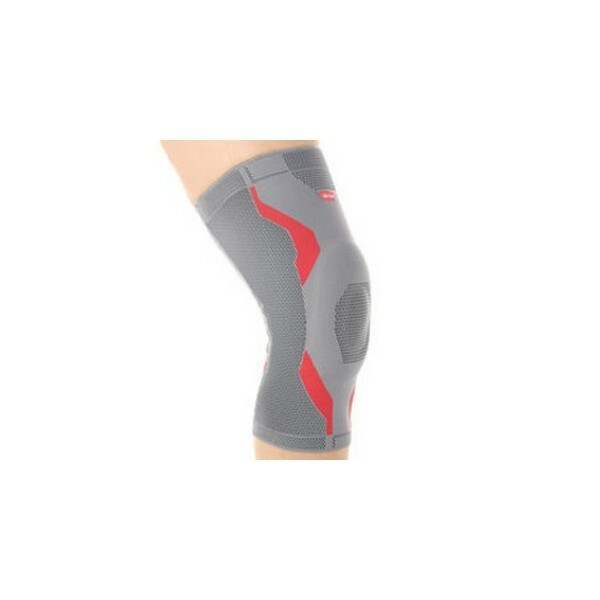 The material has a more open design in the hollow of the knee in order to offer you the greatest possible freedom of movement and wearer comfort. 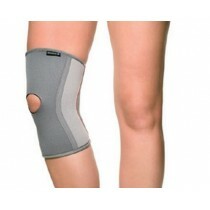 After all, you should be able to pursue your daily and leisure activities without restrictions. 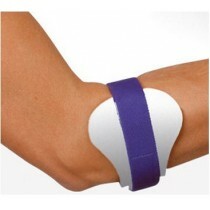 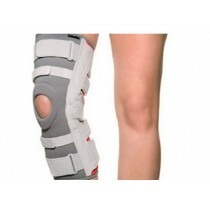 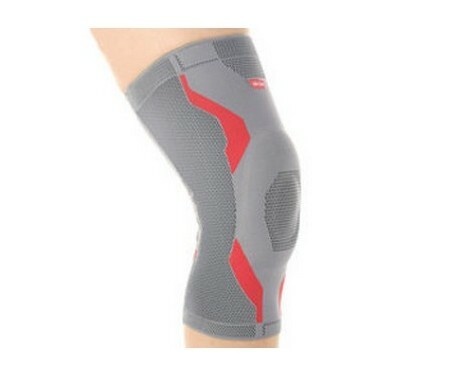 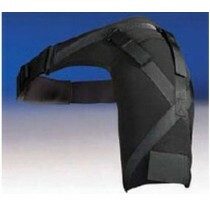 The support is knitted in the shape of your knee joint and therefore adapts ideally to your knee. 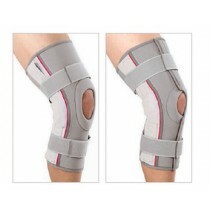 The upper and lower edges are knitted slightly softer so that they do not cut into the skin; this allows the Genu Sensa to be worn over longer time periods without any problems. 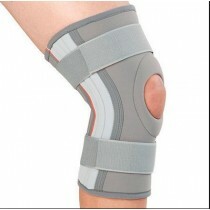 The active support not only helps relieve your pain, but also helps provide sustained relief and stabilization of your knee. 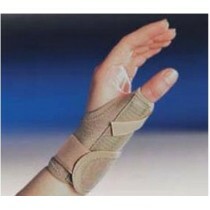 Swelling and contusions are reduced.